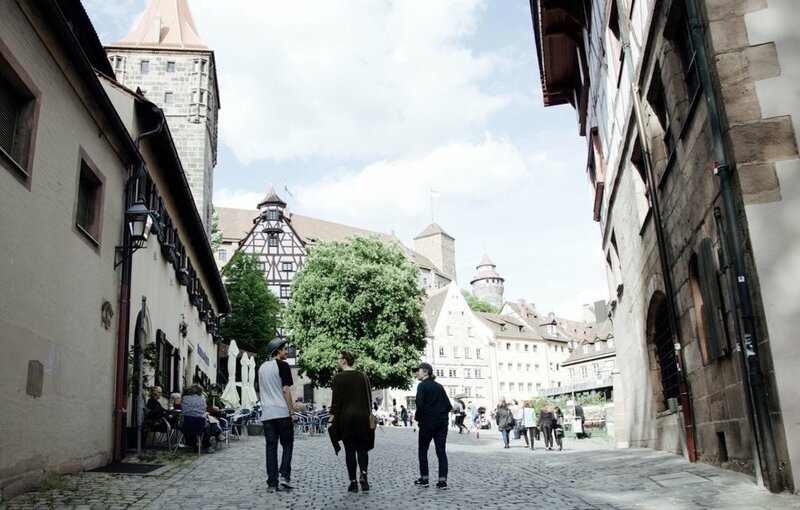 YWAM Nuremberg is a collective of missionary artists, and for most of us the two are very hard to separate. It is who we are. Both missionary and artist. Both equally entrenched in our identities. At first sight, this might seem a strange combination. I certainly have felt like the odd one out in may situations. 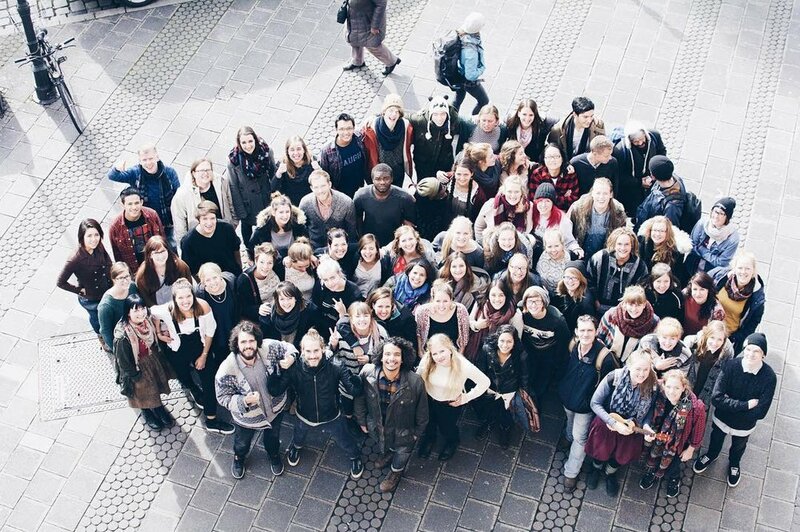 Too missional for artists, to artistic for traditional missionaries, but in YWAM Nuremberg I found my tribe. And here I realised that Arts and Missions are actually a perfect fit. Fantasy writer, Terry Pratchett, said, ”…before you can change the world you have to be able to form a picture of the world being other than it appears". Imagination. I have often taken this ability for granted. I grew up imagining other worlds and alternative universes, and just better versions of this world. Apparently that is not normal. At least, not for people who are not artists. For artists, this is normal. This is what we excel at. We have wild imaginations. We imagine stories and paintings and photographs. We imagine weird and wacky and wonderful. But just as much as we imagine the alternative universe for a new fantasy novel, we also imagine a world without human trafficking, a world were refugees are welcome, a world where extreme poverty is eradicated. We can see this world, just as clearly as we can see our next poem or painting or song. We start by imagining, and then we start creating. The story does not stay in our heads, it gets written, the landscape gets painted and the photograph developed. As we start bringing our imaginations to life through our art, we start realising that maybe these other things we imagine can be brought to life too. We imagined a safe place for refugees, so we started a house for refugee teenagers, so that they could get out of the big camps. We imagined people being saved from human trafficking, so a team starts working with women in the Red Light district. We imagine a café where artists can meet and impact the city, and so a café gets started. We imagine, and once we have imagined, we can make it happen. As William O’Shaughnessy said - We are the music-makers (and writers and painters and photographers), we are the dreamers of dreams. We are the movers and shakers, of the world for ever, it seems. When you look at it like this, being a missionary and an artist is not really a strange combination, after all. It’s a natural combination, and a powerful one.